The workshops responds to the above challenge. 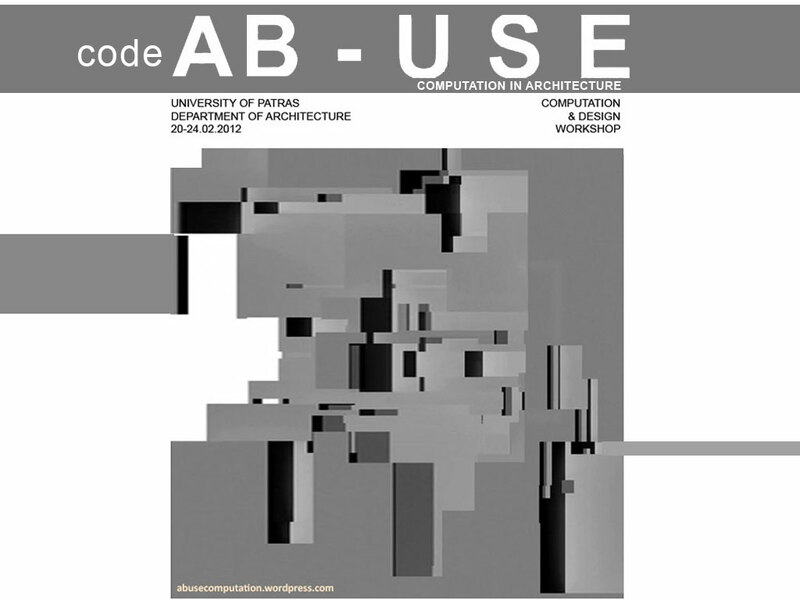 Its goal is to integrate parametric methods in architectural design. The scripting language MEL is introduced, developed on the platform set by MAYA design software. 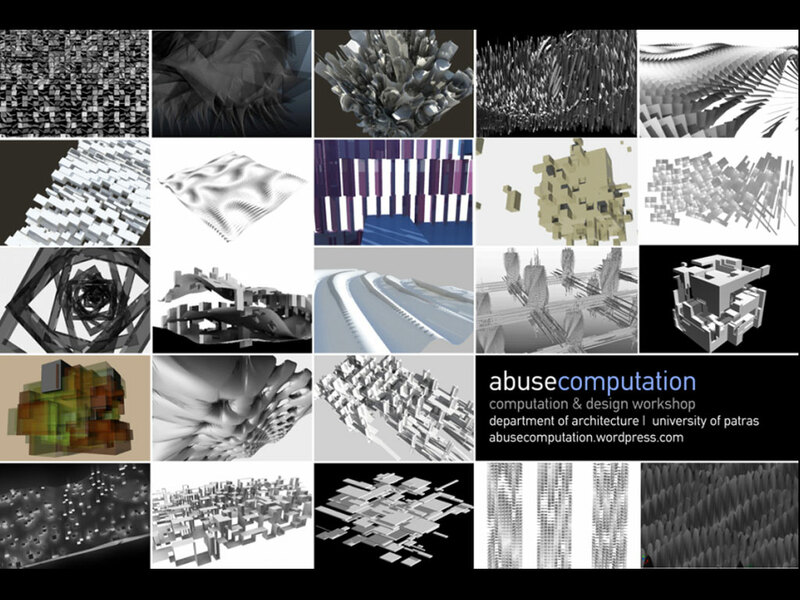 The basics of parametric design, the use of algorithms and the related techniques are presented following an intensive experimenting approach.